The movie Going the Distance: trailer, clips, photos, soundtrack, news and much more! Long distance relationship, what a headache! But the movie still manages to be damn funny! Going the Distance – Are you in an exclusive relationship? Not really romantic, but love is blind. Drew Barrymore and Justin Long try to keep a long distance relationship alive in the movie Going the Distance. The movie Going the Distance will be released in theaters on August 27, 2010. This upcoming romantic comedy movie is starring Drew Barrymore and Justin Long. 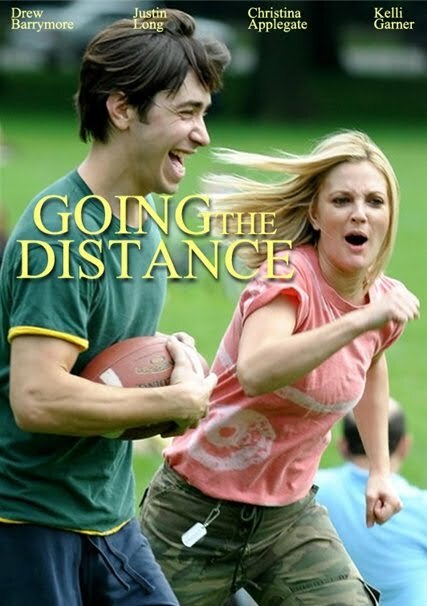 In the movie Going the Distance Erin (Drew Barrymore) and her boyfriend Garrett (Justin Long) are determined to make their long-distance relationship work. I’ll go watch this movie with my wife, I bet we’re going to laugh all along!